Feel free to download and use the vectors below. However, please note they are not for re-posting. If you wish to use them commercially, please inquire with me prior. 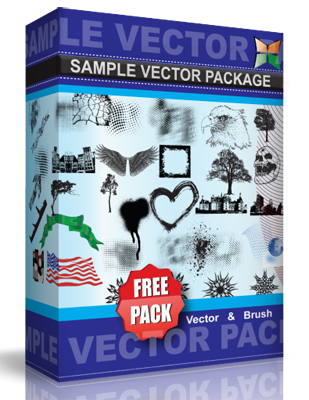 Is there something you are looking for in vector format? If so, let me know and I will see what I can do for you. A link back would be greatly appreciated (if any of the vectors below are displayed on your personal website etc) or leave me a comment on my blog. I am always up for networking!